Big dogs, with their big hearts, have a lot of love to give. However, due to their size a lot of big dogs are sadly overlooked in favour of their smaller shelter mates. We think the extra height and weight of a big dog just means there is more space for loyalty and love! At the moment we have a lot of big, loveable dogs looking to find their forever home. So today we want to highlight just some of these gentle giants currently available for adoption. One year-old Irish wolfhound cross Brisket is an intelligent and loving dog who has a sensitive side to his character. A big softie at heart, this gentle giant would love nothing more than to find his perfect human companion. As he is just a teenager, Brisket is still learning the limits of his strength and can sometimes forget just how strong he is – as a result his is better suited to a home with older children. Due to his young age Brisket is still a little uncertain about what to do in social situations and will benefit from being with an owner dedicated to his ongoing socialisation and training. Preferring to pass away his days in human company, Brisket will thrive in a home where he can be the main dog in your life. His new owners will be rewarded with a calm and dignified lifetime companion. You can read more about Brisket here. Gentle Didge is a calm dog with a dignified, gentlemanly character. 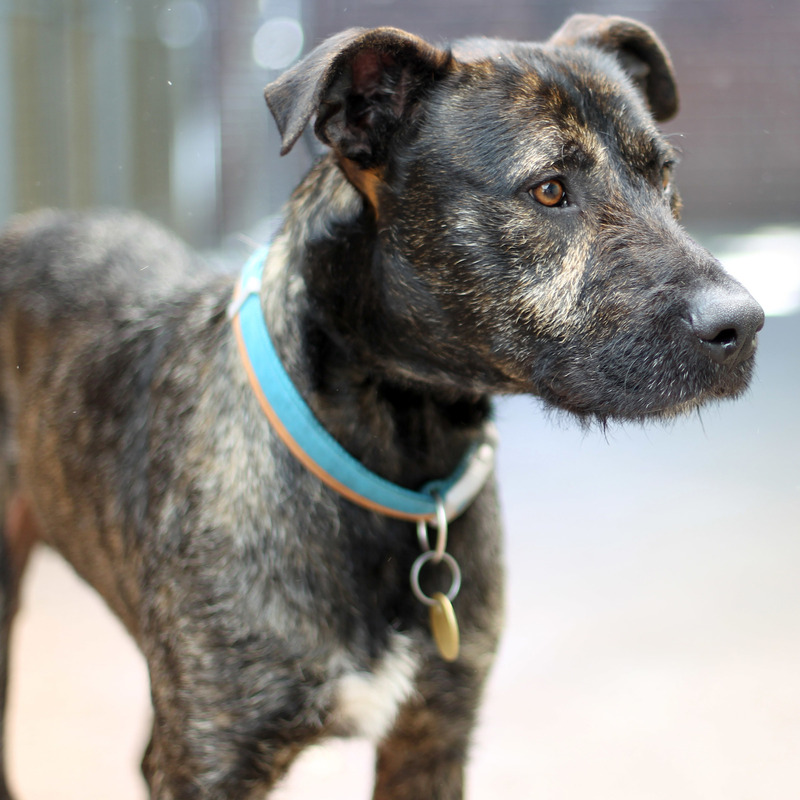 Strongly protective of those he is closest to, four year-old Didge would be the perfect family companion. Like the other big dogs in this story, Didge is oblivious to his actual size and as a result he may bump into things without realising. While an ideal family pet – due to his larger size, Didge will need to be part of a family with older children. 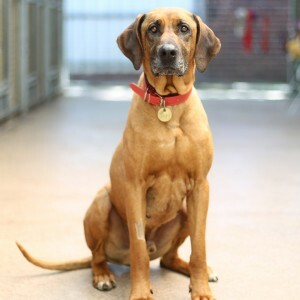 A shy dog, especially in social situations and when meeting new people, Didge will need ongoing training to help build his confidence and help this gentle giant develop good doggy manners. Didge is showing some signs of hip dysplasia, which is not uncommon in larger dogs, but at this stage it isn’t causing him any issues. However, his new owners will need to be aware of this. A hunting dog at heart, Didge will need mental and physical stimulation to ensure he doesn’t get bored – but with the right owner Didge will make an excellent walking companion. More information about Didge is available here. You can view the other dogs currently available for adoption here. If you think that you are the ideal match for these big dogs, with big hearts come down to our North Melbourne shelter at 2 Gracie Street, North Melbourne and meet them in the fur.